The Alabama Section of the American Congress of Obstetricians and Gynecologists has awarded the Alabama Legend in Obstetrics and Gynecology award to Dr. Rowell Ashford. Ashford received his award for extraordinary contributions to the profession and practice of obstetrics and gynecology during the organization’s annual state meeting on May 13. 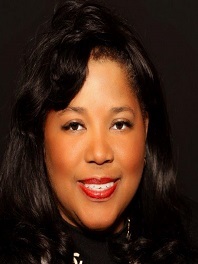 Ashford holds a bachelor’s degree from Fisk University and a doctor of medicine degree from Meharry Medical College. St. Thomas Aquinas College has announced the hiring of Karen Wright as Vice President of Institutional Advancement. In this role, Wright will be responsible for directing the fundraising initiatives of the college. Prior to joining St. Thomas Aquinas, she served as Director of Development at New York University. Wright holds a bachelor’s degree from Fisk University and a master’s degree from New York University. Dr. Crystal deGregory served as the keynote speaker for the inaugural commencement exercise of the University of the Bahamas on Thursday, June 1. She is the founder and executive editor of HBCUstory, Inc., an advocacy initiative preserving, presenting and promoting inspiring stories of HBCU’s. 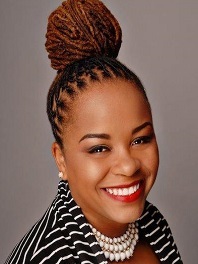 A native of Freeport, The Bahamas, deGregory holds a bachelor’s degree from Fisk University, a master’s degree from Tennessee State University, and a master’s and doctoral degree from Vanderbilt University. The Fisk President’s Golf Tournament was recently held at the Ted Rhodes Golf Course. Held annually on the Friday leading into the Reunion weekend festivities, this event regularly draws over 100 registered golfers. Proceeds raised from the golf tournament benefitted the Coach Wayne A. Moore, Sr. Scholarship which provides financial assistance for deserving students. Fisk University wishes to thank all of the golfers, sponsors, and the many friends of Fisk for their generous support. 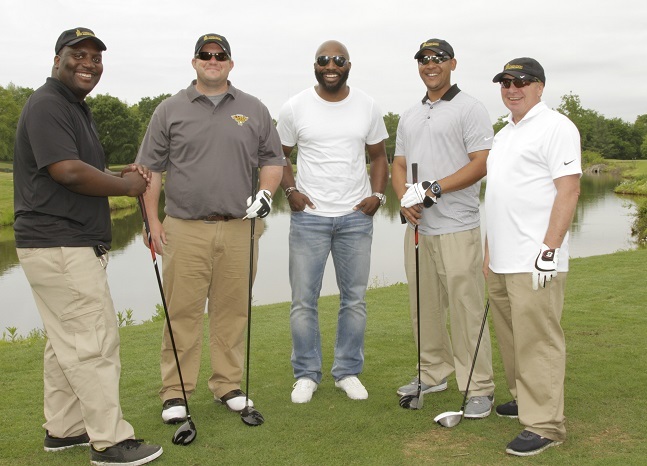 To see photos from the golf tournament, click here. 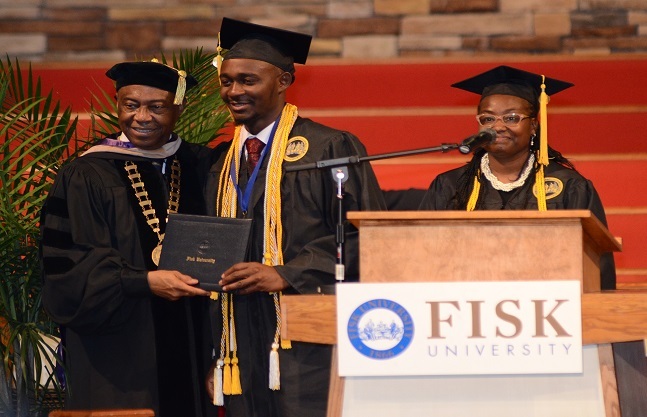 On Monday, May 1, Fisk University conferred over 140 degrees to graduating students. Family and friends crowded into The Temple Church for a morning of celebration, with over 1,500 supporters in attendance. Class valedictorians Lorado Mhonda and Oreoluwa Onalolu issued responses on behalf of the graduating class. During the commencement ceremony, Democratic Leader Nancy Pelosi and Trustee Emeritus Mike Curb were awarded honorary degrees for outstanding contributions towards societal advancements. To see photos from the 143rd commencement, click here. The Office of Development wishes to extend its appreciation for the many gifts received from all of our thoughtful donors. When the curtain closes on this fiscal year on June 30th, we hope that you can be counted among those partnering with Fisk to further our mission of cultivating scholars & leaders one by one. Please know that any gift will be appreciated. 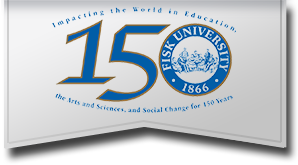 To make a gift to Fisk University, please click here or call 615-329-8856. NANCI PUGH ADKINS ‘75 - of Nashville, TN passed away on Wednesday, May 24, 2017. Memorial services were held on Saturday, June 3, 2017 at the Fisk Memorial Chapel.